Posted by Kathy & Seymour Fineman on Friday, September 5th, 2014 at 11:41am. September 5, 2014 News about Boca Grove! 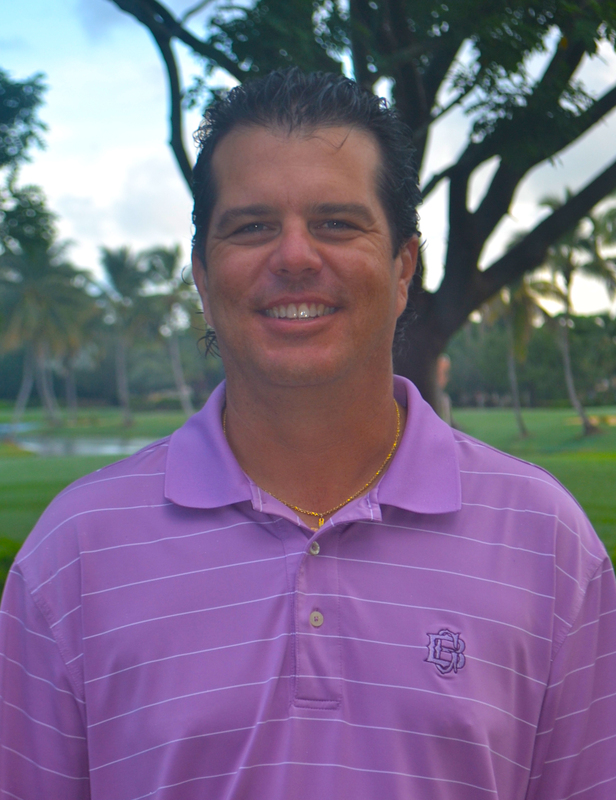 Congratulations Boca Grove Plantation and Chad Kurmel, Boca Grove's Director of Golf. Chad Kurmel, Boca Grove's Golf Pro qualified for the PGA National Championship held in June, 2015 with just one stroke out of first place! Boca Grove is proud of your professional acumen and accomplishment! I'm proud as a Realtor selling homes in Boca Grove in Boca Raton! I can only imagine if I lived in Boca Grove and Chad Kurmel was teaching me, my children and grandchildren! Good job, Chad Kurmel! If you would like more information on the selection of Boca Grove real estate or golfing at Boca Grove, please contact the Fineman Team and we will be happy to help! Browse all Boca Grove Plantation homes available for sale at www.BocaGroveListings.com You might even get to meet Chad Kurmel.